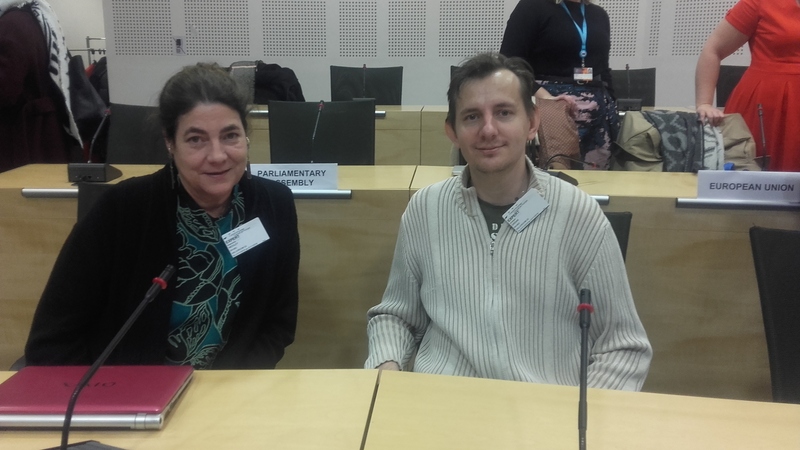 Despite strong opposition from people with lived experience and other experts, the Council of Europe continues negotiations on the draft Additional Protocol to the Oviedo Convention.The Protocol aims to regulate ‘involuntary placement and treatment of persons with mental disorders’, but MHE believes it is out of step with the United Nations Convention on the Rights of Persons with Disabilities (UNCRPD) and could solidify rather than reduce institutionalisation and forced treatment of persons with psychosocial disabilities. Kristijan Grdjan – MHE Board Member and Chair of MHE’s Human Rights Committee – attended last week a new drafting session of the Council of Europe Bioethics Committee on the controversial ‘Additional Protocol to the Oviedo Convention on Human Rights and Biomedicine concerning the protection of human rights and dignity of persons with mental disorders with regard to involuntary placement and treatment”. MHE attended the meeting to oppose the adoption of the Additional Protocol to the Oviedo Convention. We refused to attend a previous meeting in June as expressed through an open letter with other organisations because civil society has not been meaningfully consulted as part of the drafting process. MHE, as well as other organisations (EDF, EASPD and ENUSP) however considered it important to be present this time and express our opposition at this meeting as the Committee on Bioethics (DH-BIO) discussed the opinions received from several other committees within the Council of Europe on the Protocol, and its next steps. MHE wanted to ensure that members of the Bioethics Committee are aware that we do not consider the involvement of civil society as meaningful and that we ask, once more, for the Protocol to be withdrawn. MHE also used this opportunity to express its concern that the Bioethics Committee aims to continue its work while many have expressed opposition such as organisations promoting the rights of people with disabilities, human rights organisations, the UN Committee on the Rights of Persons with Disabilities, the UN Special Rapporteurs on Disability and Health and the UN Working Group on Arbitrary Detention, and even committees within the Council of Europe such as the Parliamentary Assembly and the Commissioner for Human Rights. MHE believes that continuing to work on the Protocol will affect the credibility of the Council of Europe as the continent’s leading human rights organisation. Civil society was, after three years of drafting the Protocol, consulted through the Conference of INGOs. The Conference of INGOs sent out a questionnaire to its 307 members, of which 17 expressed opposition and 12 were in favour of the Protocol. However, the Conference of INGOs did not adopt a position. This consultation process was biased as organisations who are directly concerned were neither involved in drafting the questionnaire nor in submitting an opinion on behalf of the Conference of INGOs. 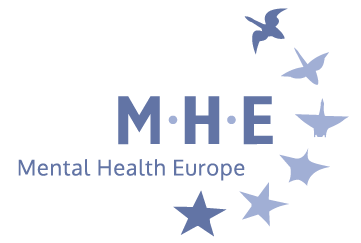 For Mental Health Europe’s previous statements, read our response to the public consultation in 2015 HERE and our statement with the European Network of (ex-) Users and Survivors of Psychiatry in 2017 HERE. You can also watch our video of summary of contributions to the UN Consultation on Human Rights and mental health HERE.